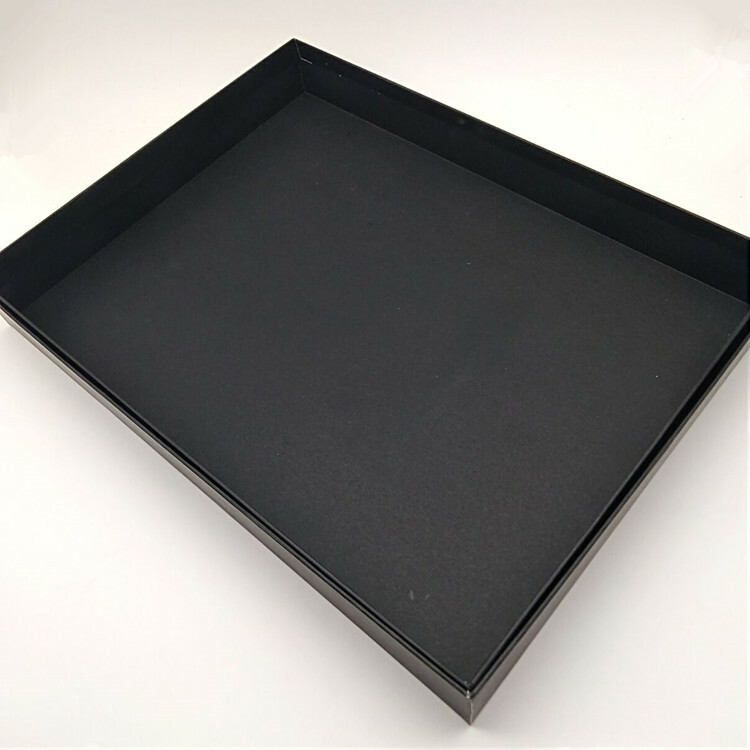 The Lid-off Paper Box or we called Lid And Bottom 2 Pieces Box, is for, for example: a Shoe Box or a board game box, a clothes box or for any other items and gifts. 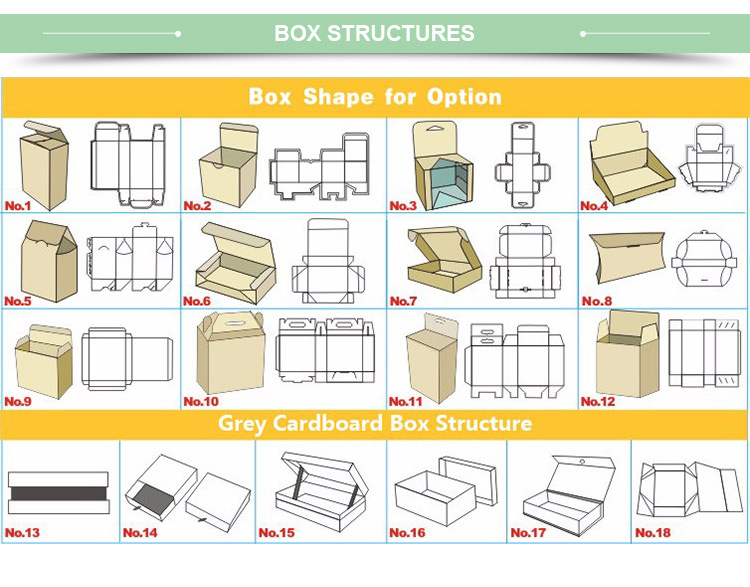 The Box With Lid is always available in different size according to the exact requirement. Box With Lid can be always with decorative bow. 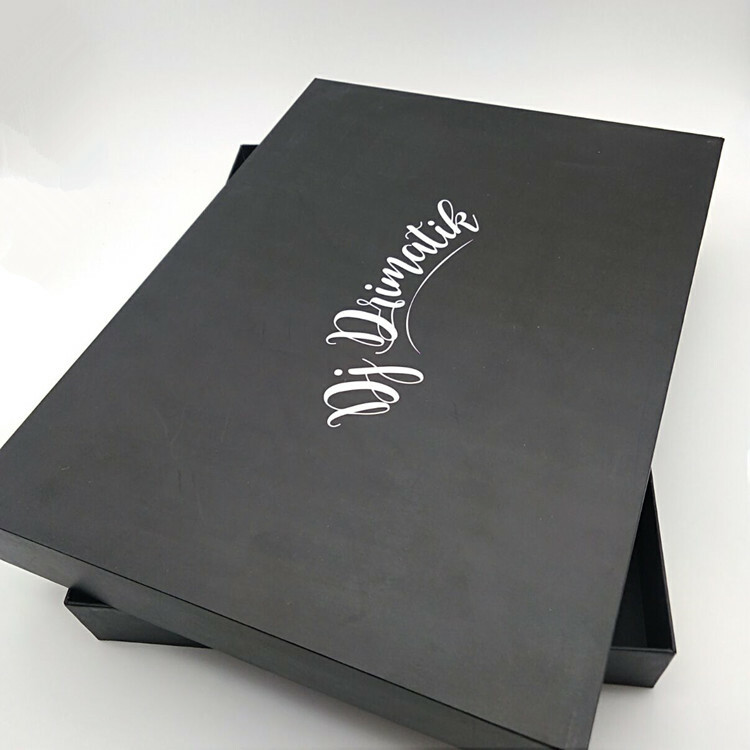 It is simple but a directly show box for the gifts and other objects. 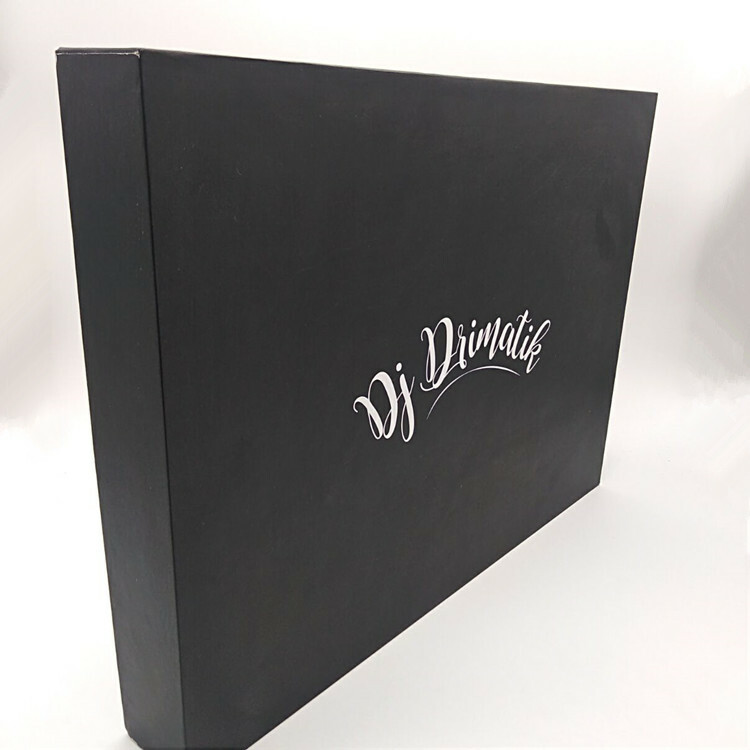 The Lid And Bottom is a direct and elegant way to personalize promotional gifts for your clients or use it to give out favors at special events. 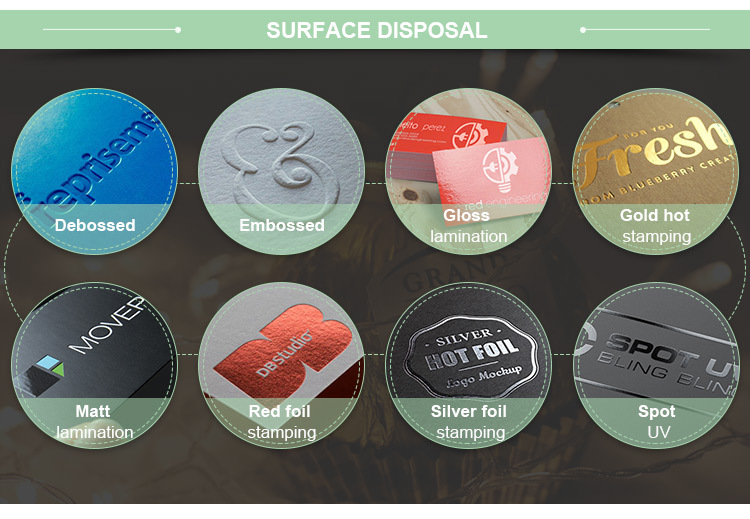 Available material: 157gsm Coated paper + Rigid Cardboard+ Foam Insert. 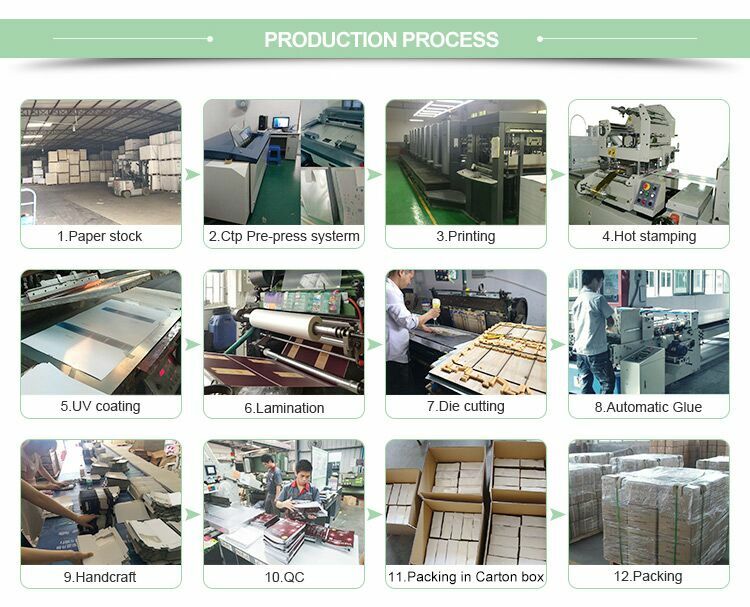 Looking for ideal Rigid Paper Box Manufacturer & supplier ? We have a wide selection at great prices to help you get creative. 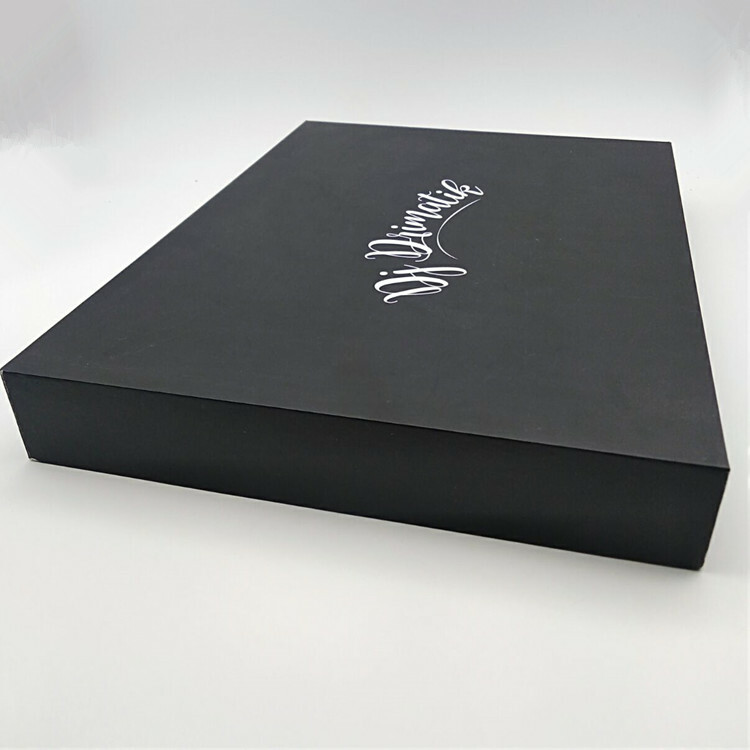 All the Custom Gift Box are quality guaranteed. 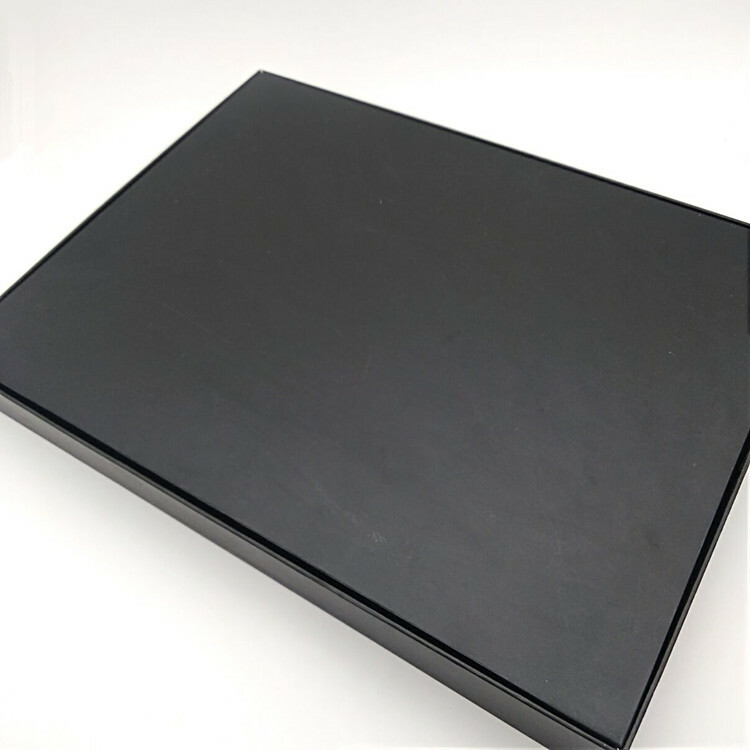 We are China Origin Factory of Box With Lid. If you have any question, please feel free to contact us.